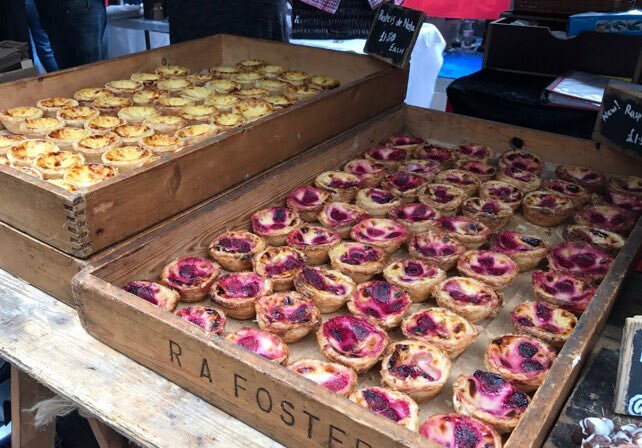 Our next fabulous foodie market at the University of Manchester will be held on Tuesday 28th March, 11.30am to 2.30pm, on Bridgeford Street M15 6FH. You can find us just off Oxford Road, next to the Manchester Museum. Last week on Bridgeford St was a CRACKER. You hungry lot didn’t give our traders any time for a breather, and they were slinging pizzas, fully loaded burgers and groaning mezze plates like nobody’s business. Keep it up UoM staff and students! We’ve got another delicious lineup for you this Tuesday, so there’s no excuse not to come on down and scoff all of that lovely scran. It’s the best lunch of the week!